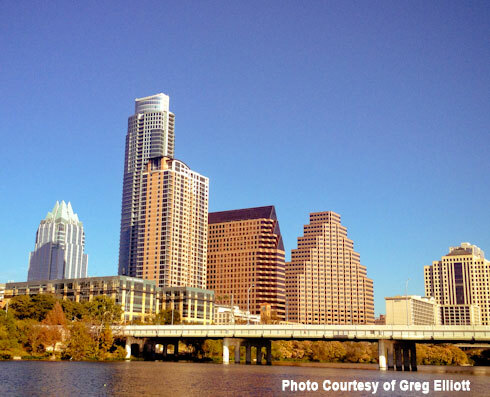 Downtown Austin has grown exponentially in the past 10 years. 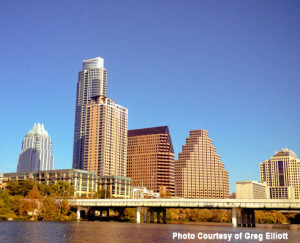 Not long ago no buildings could be taller than UT’s famous tower. 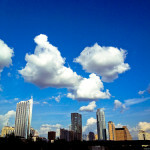 Now High Rise Condos have created some of the hottest real estate in the city. 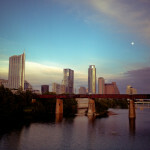 Downtown living gives you easy walking access to great restaurants, bar districts, hike and bike trails and the state capital. 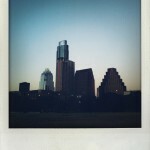 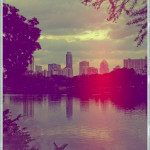 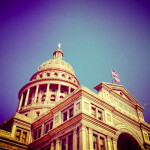 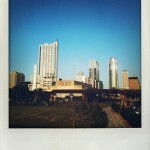 Although geographically, downtown Austin is small, it can seem like a jungle of buildings, condos, and houses. 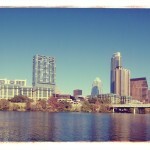 Let Texas Dream Realtors be your guide in navigating the urban jungle that is downtown Austin Real Estate. 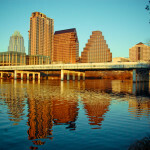 In downtown Austin, you will find your high rise condos in neighborhoods like the market district and Rainey street and houses in prestigious Clarksville, Old West Austin and the Old Enfield neighborhood.